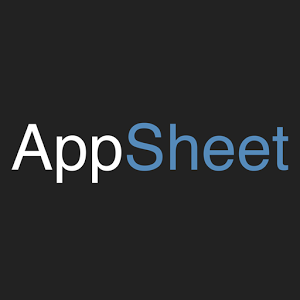 AppSheet is the app platform for everyone. Create powerful mobile apps from your data – no code required. Simply connect your cloud data, customize your apps and deploy.